An essential curriculum resource to keep on your shelf. 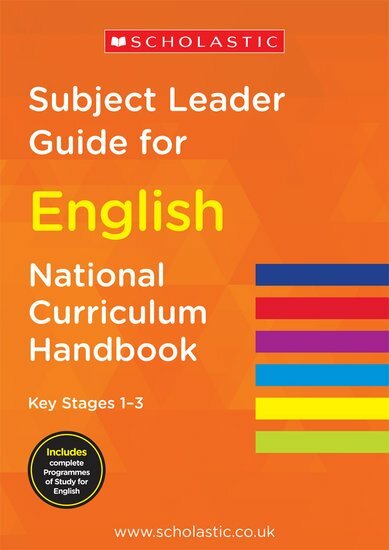 Taking a special look at the Subject Leader’s role, this handbook provides guidance, planning ideas, tips and checklists for English right through Key Stages 1-3. No more planning dilemmas or time-wasting confusion. Deliver the National Curriculum for English with all the groundwork done for you.